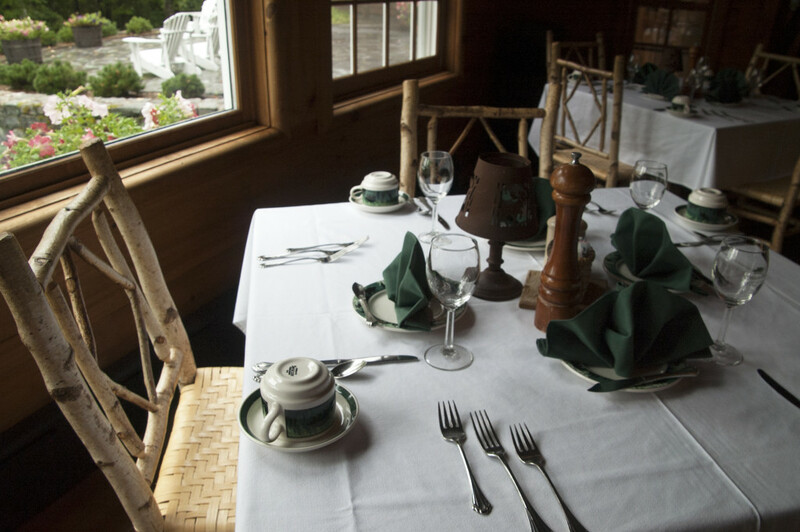 The Minnowbrook kitchen showcases creative menus using seasonal ingredients. All the meals are authentic and made fresh on-site. Breakfast includes a wide variety of eggs, sausage or bacon, waffles, yogurt, cereal, and fresh fruit. Lunch buffet includes carefully selected salads, sandwiches, homemade soup, and baked goods. A sit-down dinner is served with a choice of entrée, sides and homemade dessert. Vegetarian options are available. Individual special dietary needs can be accommodated with advanced request.